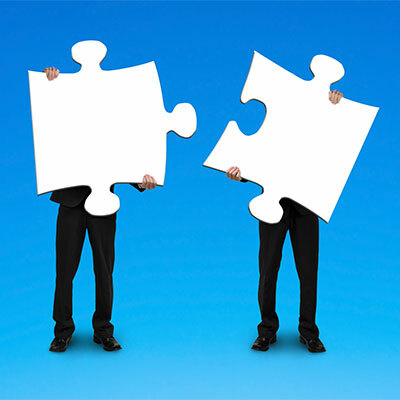 Are you seeing a lot of related activity today regarding M&As and divestitures? We actually are. That's a very significant piece of our Microsoft business. We’ve seen some fairly large organizations initiating spinoffs, and that's a whole [different] project type ... you've got to hold their hands on both sides and to help them do that IT split. … We've seen a lot of acquisition work, probably over the last 12 months to 18 months. It's really picked up for us.